The Rio clip-on lamp utalising the new full spectrum daylight led 6400k bulbs. 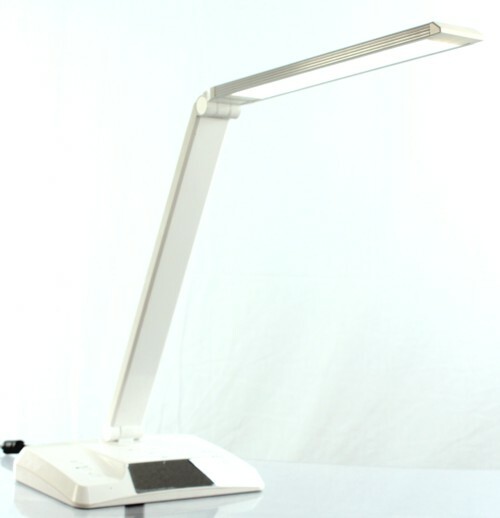 Ideal for reading, crafting, or use as an easal lamp. very low heat and only consumes 6watt. , raising the contrast of the black print on the white background making it much easier to see. As we age we need more light to be able to see clearly, to enable us to read in comfort. 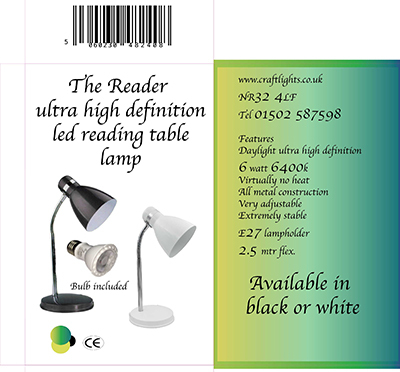 This is just the unavoidable downside of the ageing process of our eyes..
design and manufacture of full spectrum high definition reading lamps. 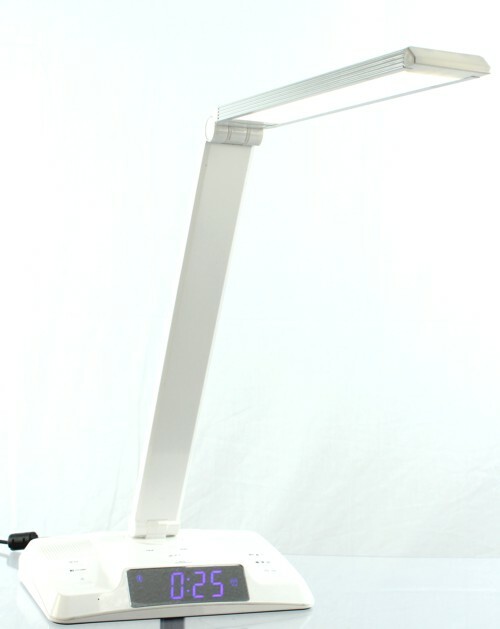 if you struggle now and buy one of these reading lamps , you will think why did I wait so long.. 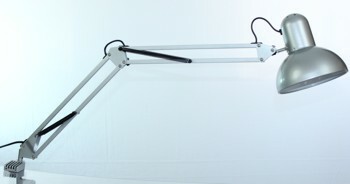 The betsy has a massive 80 cm reach to the arm, along with a heavy weighted base to give stability. 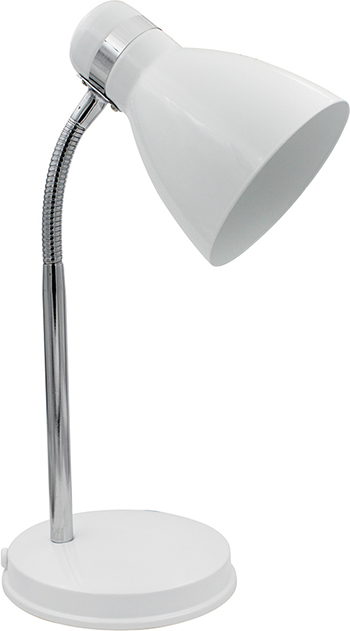 This is the lamp that you have been looking for if you want metal arms and shade, in stylish silver. 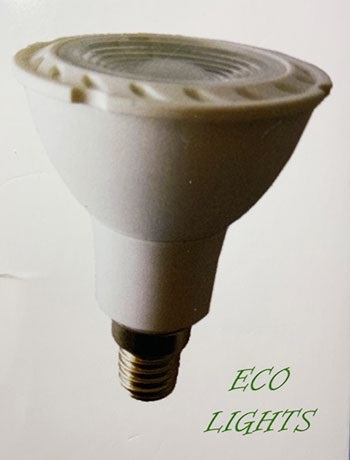 This bulb although more expensive than the standard daylight bulb is much cheaper to run and will last for a rated life of 50,000 hours. 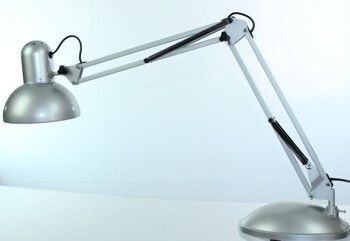 This lamp appears to be exactly what I wanted: very extendable arm; solid, heavy base; looks strongly made out of steel. The bulb is a 15W (equivalent to 75W in old money), daylight and bright light which will be great both for my computer work in a pretty dark basement study and when I swivel the lamp around it will be perfect for my dressmaking work too! It only arrived this afternoon, and I put it together in about ten minutes by myself without difficulty. (I am a 72 year old grandma!) So perhaps I will need to comment again after a few weeks of use. But so far, brilliant. Thank you The Craft Light Company. Very prompt delivery in well wrapped parcel. Very delighted. Sturdy and with good range of adjustability. Base is heavy enough for most reaches, but the supplied clamp (which I haven't tried) would be needed for its extreme positions. the base is nicely weighted. Excellent!!. Just what I needed, reading a breeze now. Very good lamp. Bought for my mum as her previous one died. Stable and very bright light. Been a good buy. An ideal replacement for a previous lamp - the daylight bulb is very useful for my hobby. lower it. 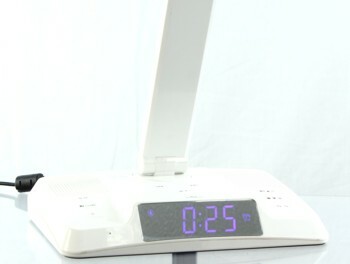 Powered by a 27watt full spectrum 6500k daylight lamp, these are suitable for SAD sufferers. 27 watt daylight bulb included. Ordered one of these as I work in a windowless office and was getting bad headaches. Since I had the lamp, the headaches have gone and I feel better than I have done for ages. Well worth the money. Lamp is very sturdy too. So impressed with this lamp (as were colleagues) that company I work for ordered 5 more for other people in the office. Everyone very pleased with them. I have not had one headache since using the lamp (previously had one a day). Everyone feels better with the lamps in place. They really do work. A useful lamp for craft work. Am using this lamp already. The light is powerful and bright and ideal for craft work e.g cross stitch. You can angle the light and the base is heavy to hold the lamp firm and steady. I would reccommend purchasing this lamp. 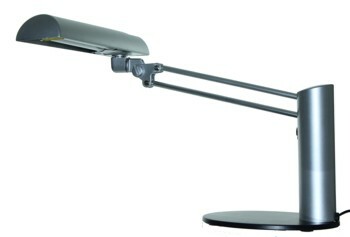 The overall performance of this desk lamp is OK but one main drawback is the ON/ OFF button doesn't work well. It is totally OK when you switch it on but you can't actually switch it off properly by pushing the button. It seems the lighting is still on even you have pressed the button. I have discovered this issue the first day I received this product but it seems very complicated and troublesome to return back to the seller, then I try not ot switch it off as frequent as it is supposed to be. Does everything it is supposed to. It's sturdy, flexible, you name it. Also: quick shipping and even with a little gift. I'm a very satisfied customer who has already recommended it to several friends. This gives a bright enough pool of light for my desk, but feels a little lightweight and plasticky in build, don't know how robust it would be in a w'shop setting. My son replaced his next to useless bedside lamp with this little beauty. Very srurdy and easy to manoeuvre into position for maximum illumination of work/book. Bought it for the Mrs for her crafting. She loves it. Very clear and bright light. Sturdy base and neck. Good angle movement. 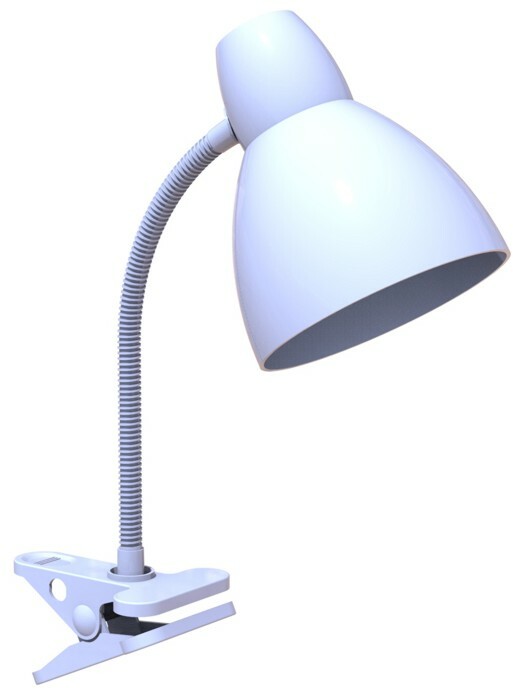 These lamps can be of great help to sufferers of macular degeneration, glaucoma, cataracts and generally age related sight problems. Whilst not claiming to be a panecea for visual impairment our customers tell us that the new high definition led daylight bulbs that we put in most of our lamps are a great help.